A week after he was sworn in amidst a row over tinkering of his seniority and placing him third among the three judges who took charge despite being the senior most among them, Justice K M Joseph today said “at 60 plus I have become a baby again being the 25th judge”. Justice Joseph also said he would be true to his oath and did not wish to make any promises. He was speaking at the felicitation function organized by the Supreme Court Bar Association to the four new judges Justices Joseph, Indira Banerjee, Vineet Saran and Indu Malhotra at the Supreme Court lawns. Two days before Justice Joseph was set to be sworn in trouble brew over the government tinkering with his seniority in the appointment notification and downgrading him. The trigger was the August 3 notification of appointment issued by Centre placing him below two judges- Justices Indira Banerjee and Vineet Saran despite the fact that Justice Joseph was first to be recommended by the SC collegium (Chief Justice and four seniormost judges of the SC) but the Centre was sitting on the file since January this year. 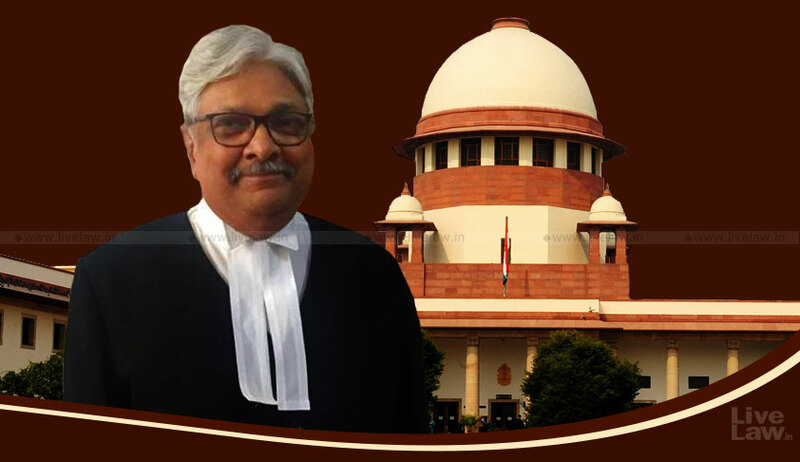 The deep disenchantment among senior Supreme Court judges over the Centre's "deliberate act" of placing Justice Joseph's name third in the list despite his name being recommended first for SC judgeship remain, but it was decided that the issue shall be resolved later, top sources had said.